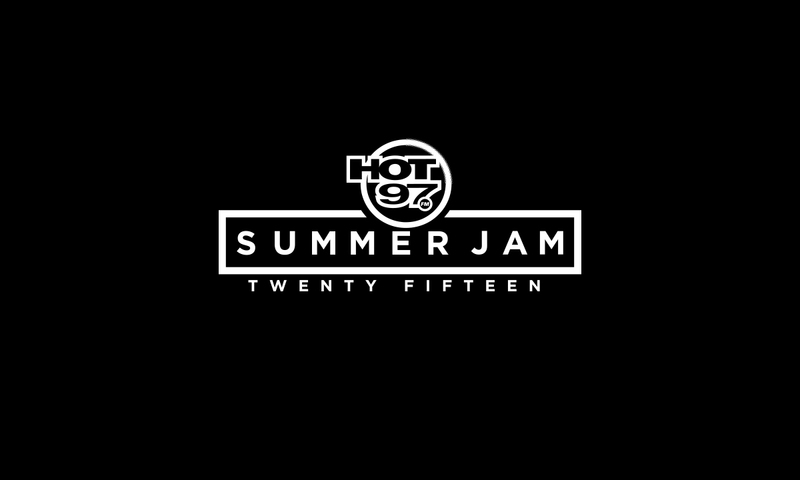 Beginning 2:00 p.m. EDT, on Sunday, June 7, TIDAL will broadcast an exclusive livestream of this year’s HOT 97 Summer Jam, in partnership with seminal NYC hip-hop station HOT 97 FM. TIDAL members will be able to watch the entire nine-hour livestream of the event, followed immediately by a 25-hour replay. Going down at MetLife Stadium, the annual HOT 97 Summer Jam is one of the summer’s premier hip-hop events. Attendees and TIDAL members alike can catch performances by the likes of Kendrick Lamar, Chris Brown & Trey Songz, Big Sean, Fabolous & Friends, Meek Mill, Ty Dolla $ign & Friends, and Omarion from the Stadium Stage. Travi$ Scott, B.o.B, Joey Bada$$, DeJ Loaf and Teyana Taylor will perform from the Festival Stage. The TIDAL X: HOT 97 Summer Jam livestream will consist of shows from both the Festival Stage and Stadium Stage, as well as backstage interviews, Live Broadcast room, and more. Tickets are still available for those interested in attending the event in person. Check out the HOT 97 Summer Jam Store for all your merchandise needs.